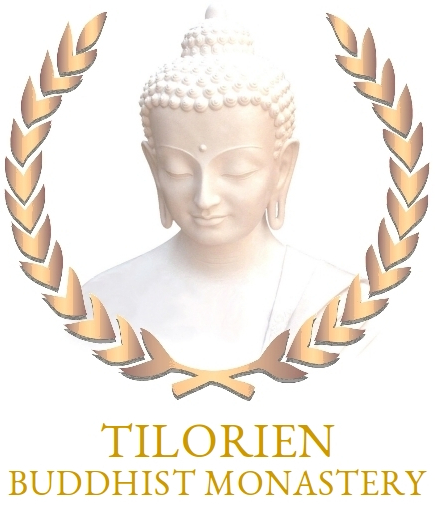 Tilorien Monastery is a monastic community based on Early Buddhist teachings. 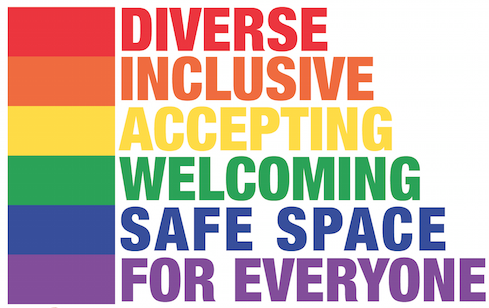 Our values are inspired by kindness, equality, inclusivity and environmental sustainability. 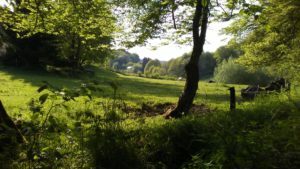 We provide a place of practice that preferences Bhikkhunis and other female monastics, whilst also supporting LGBTIQ+ people and other underrepresented groups to develop in the Dhamma. 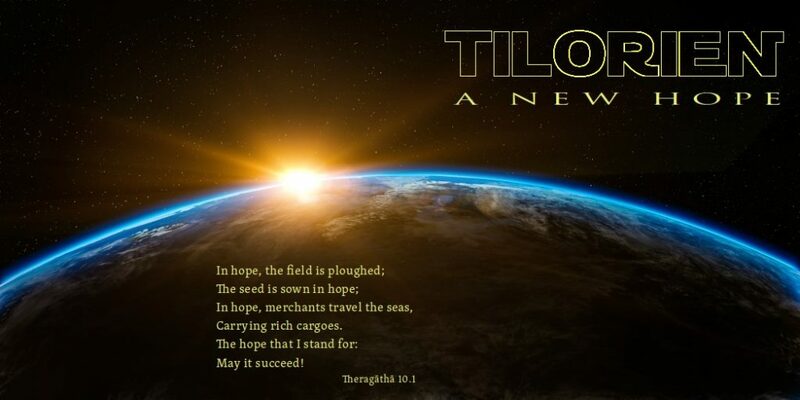 Tilorien welcomes everyone seeking to end suffering and cultivate happiness. We offer teachings and retreats based on the Buddha’s wisdom and compassion. In April 2017, the humble beginnings of Tilorien Monastery were formed in the Belgian Ardennes. The Sangha still lived in very basic conditions, in a tree house and a tent in a kind supporter’s garden. 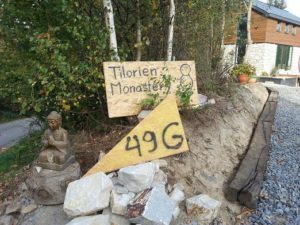 In October 2018, the monastery building was opened to the public and is now regularly hosting meditation group sits and other Dhamma activities. Check the Visiting page for details. While the monastery is already in use, the building work continues and some parts have not yet been finished. 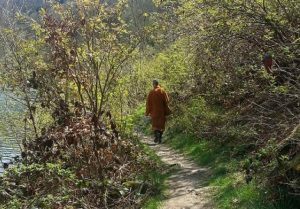 There are various ways to support the Sangha by donating requisites, offering your time and skills for the building project, by financial contributions, and by sending goodwill (metta). The One with Vision who sees all.